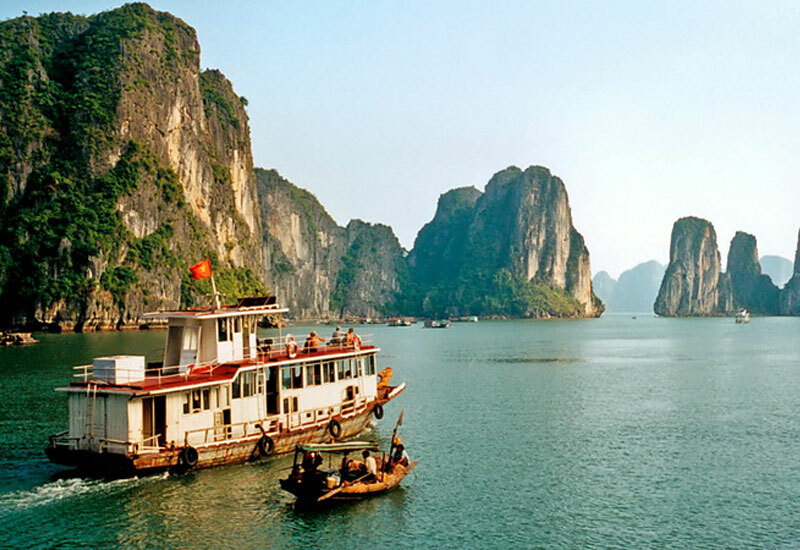 A trip of life time to discover the most beautiful natural place in the world. 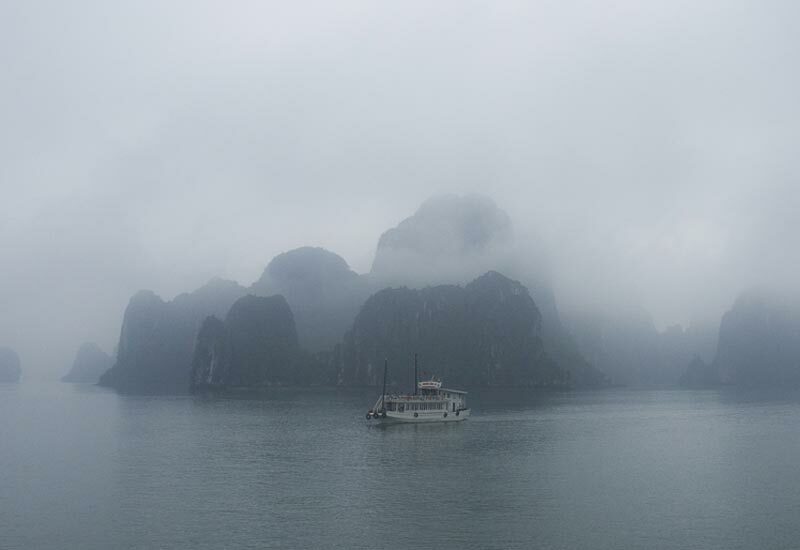 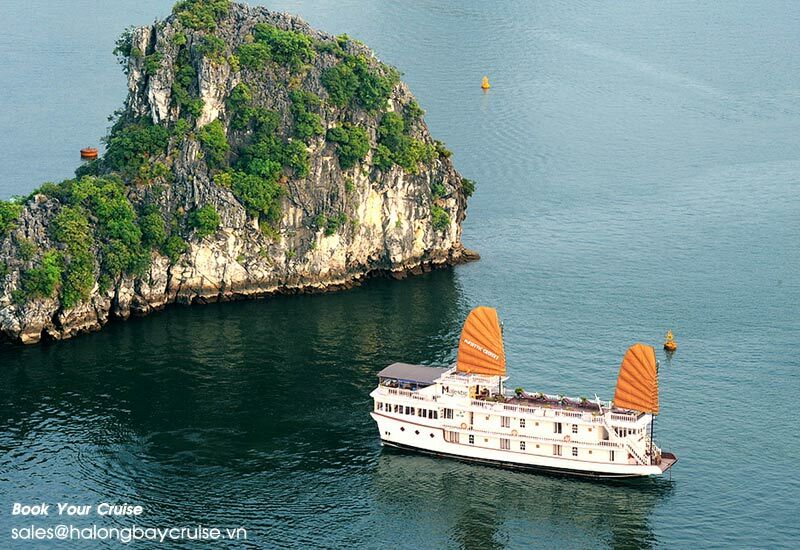 We welcome you to Halong Bay. 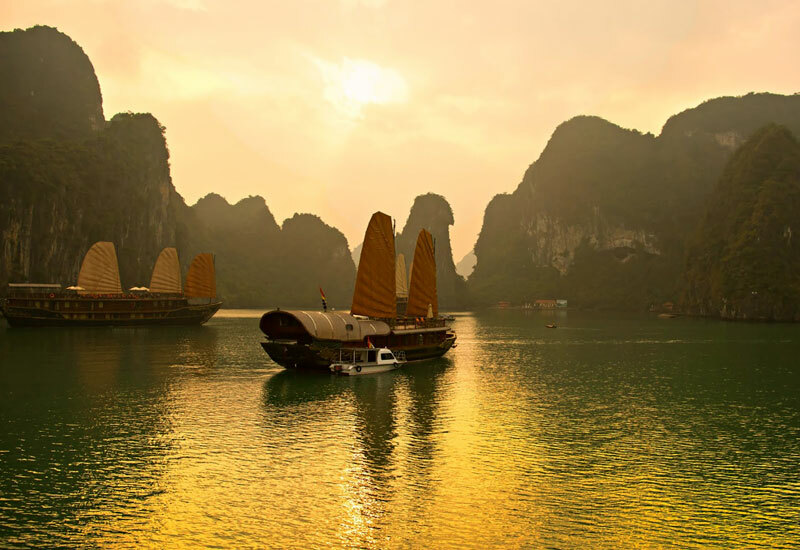 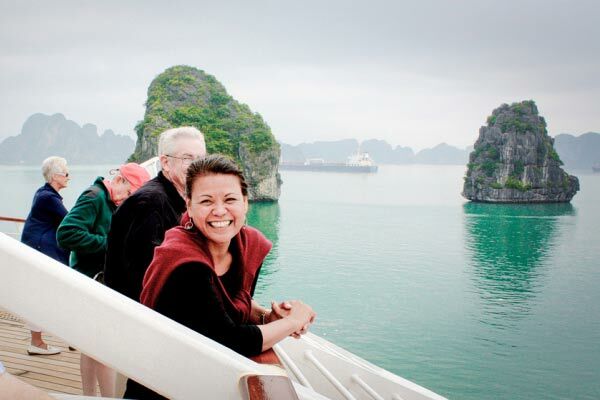 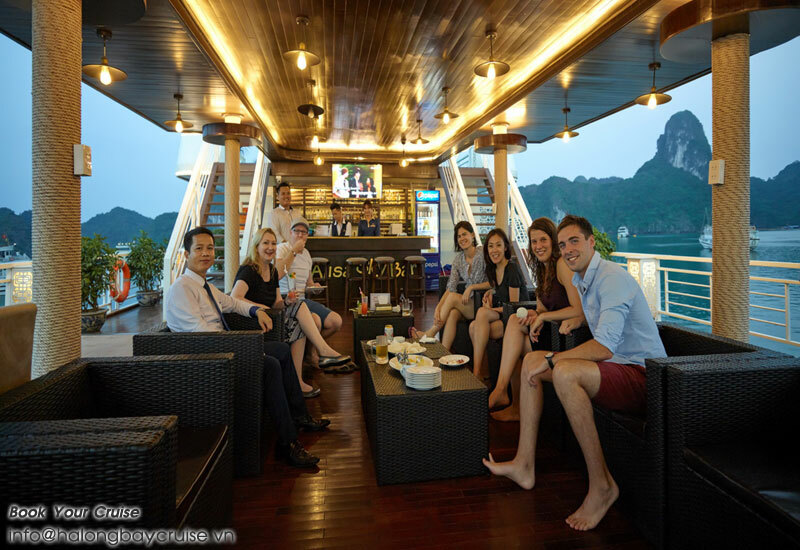 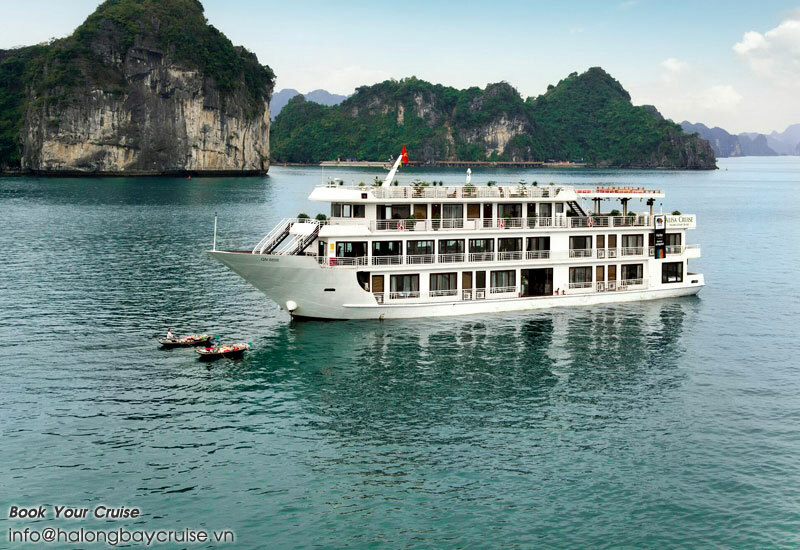 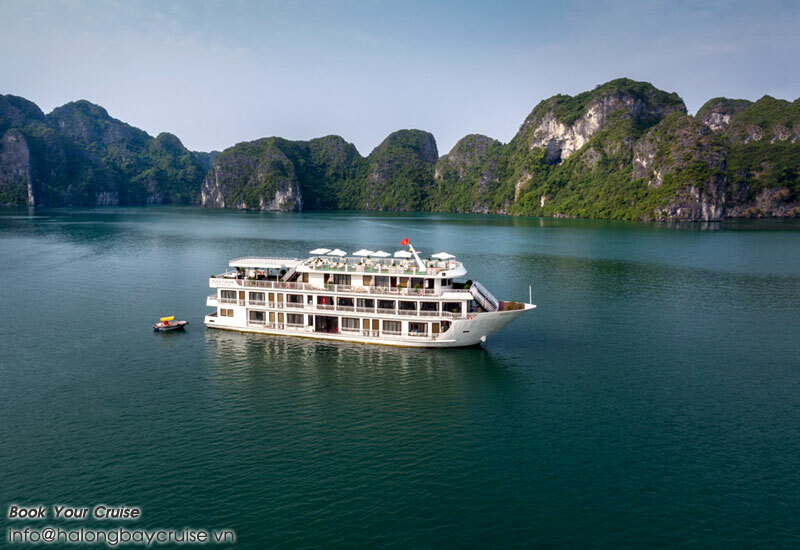 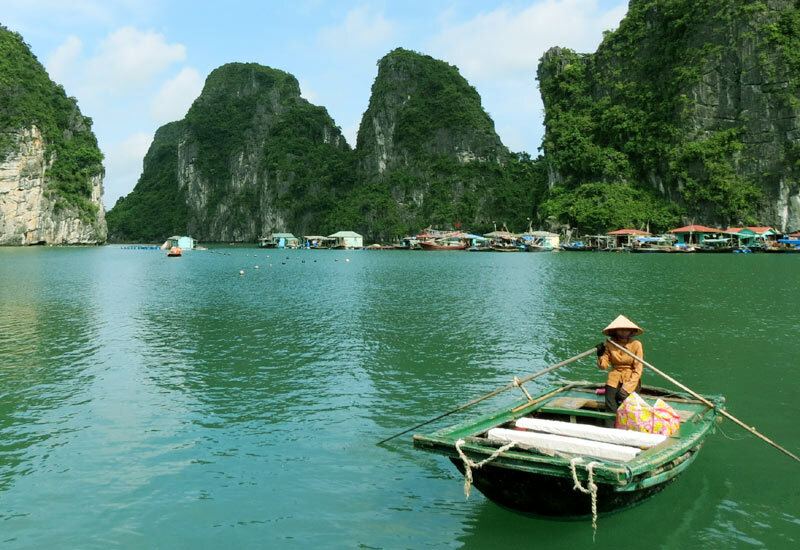 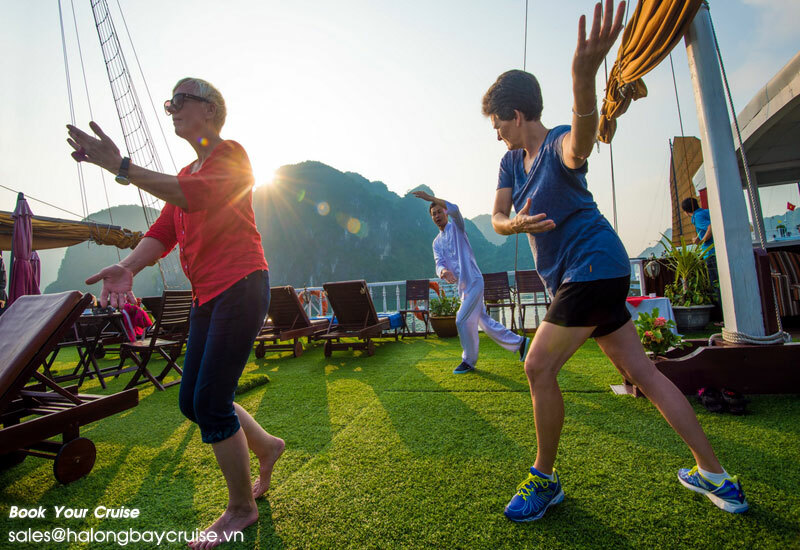 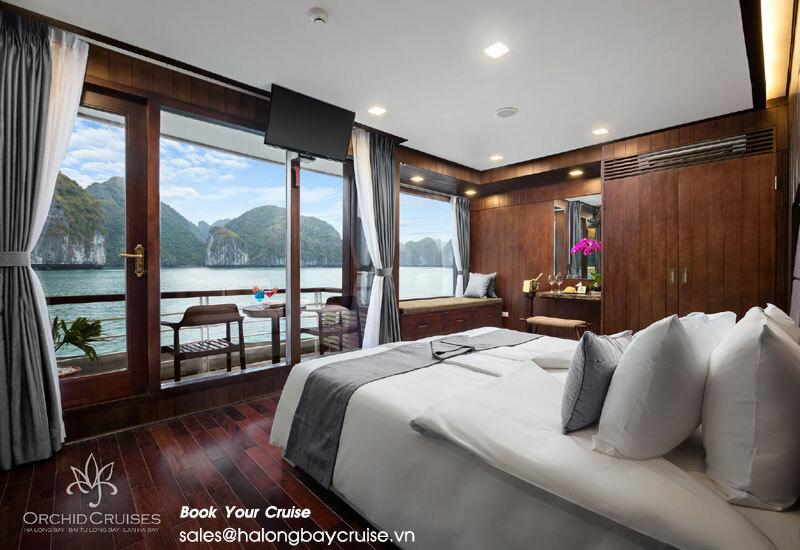 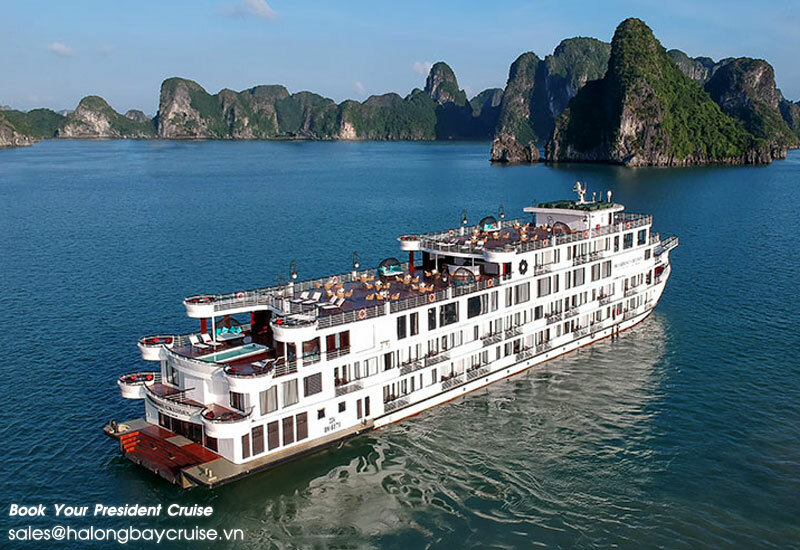 Explore Ha Long Bay with our best Halong bay tour collection and Book Halong bay cruise tour with us to get unforgettable overnight cruise experiences with on-board meals and spectacular. 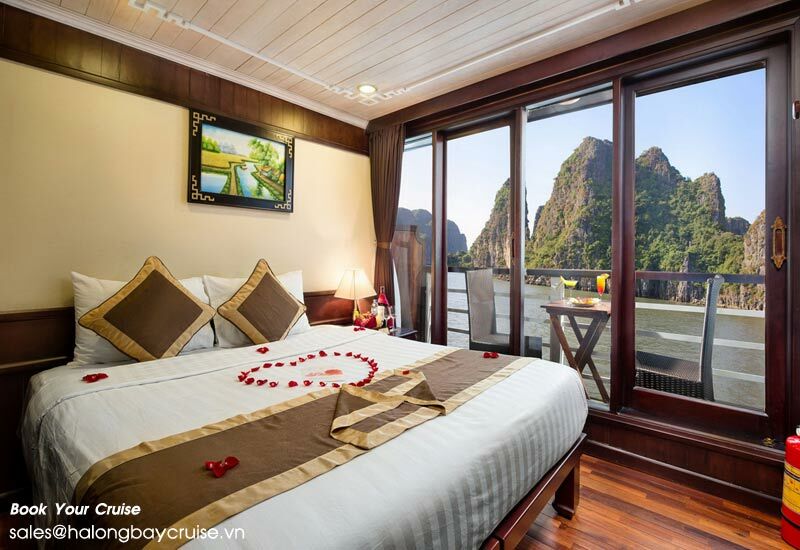 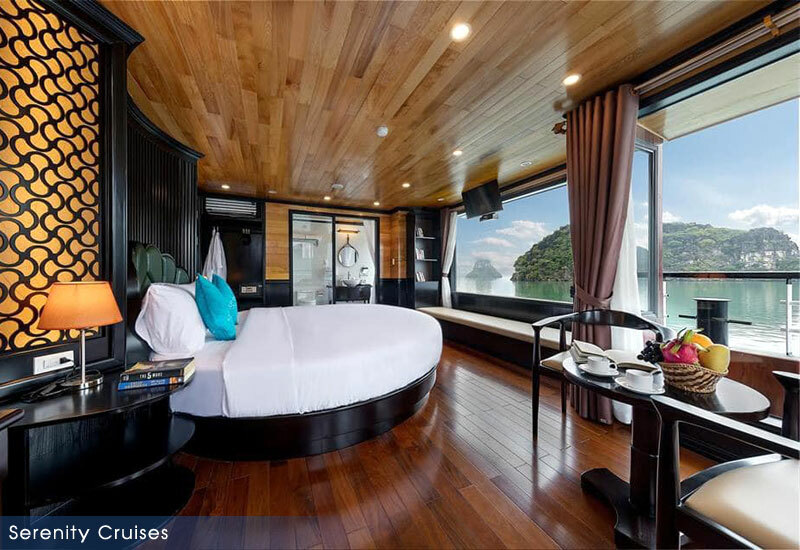 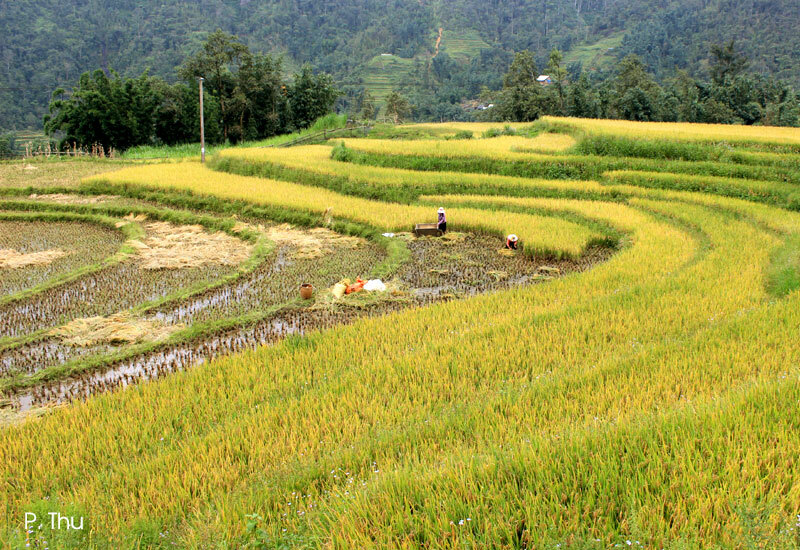 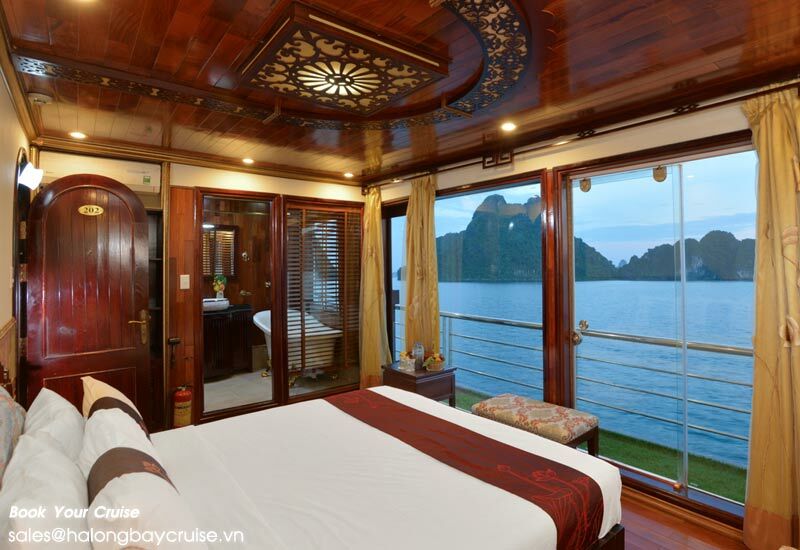 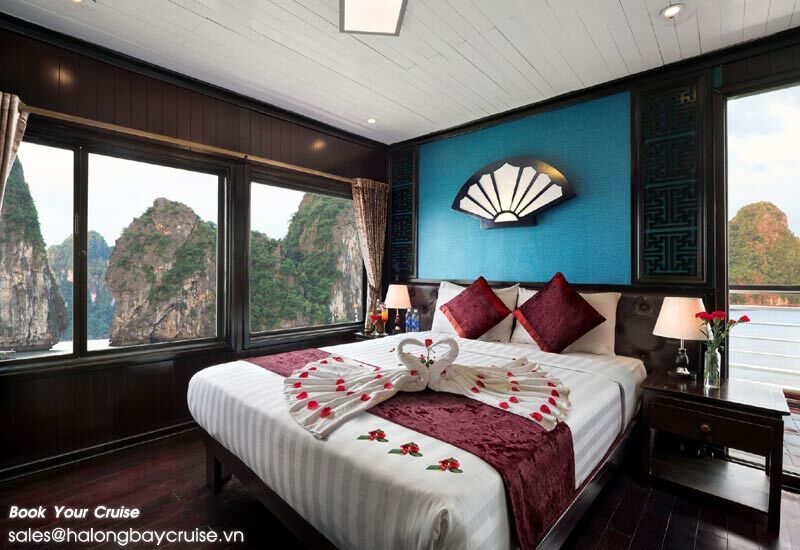 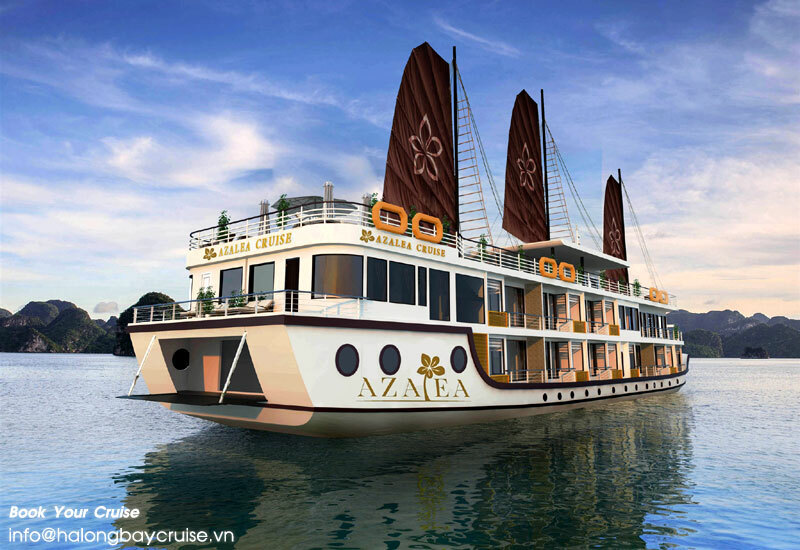 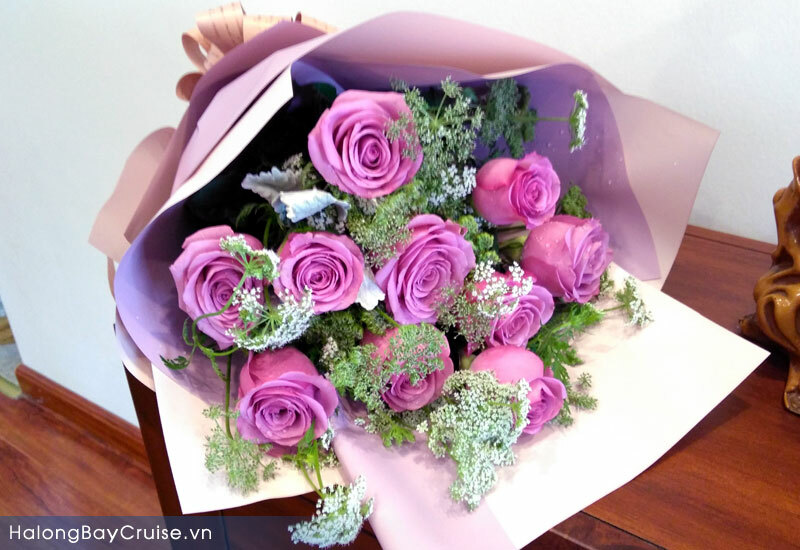 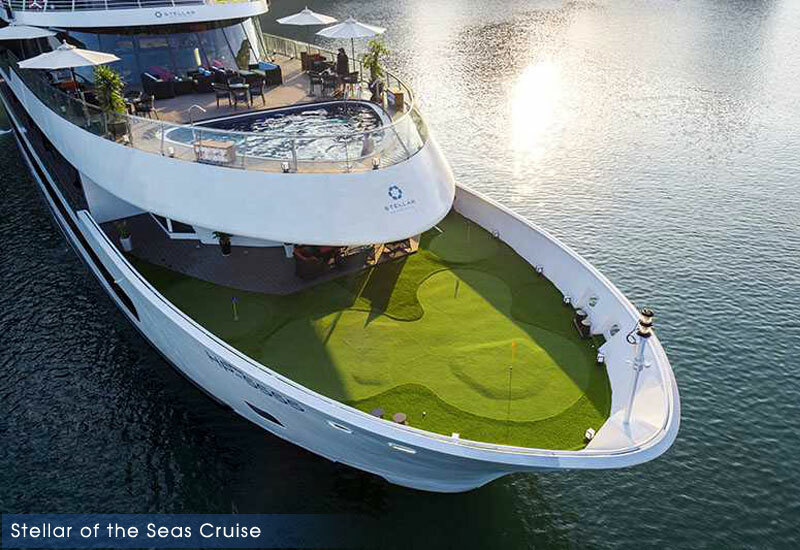 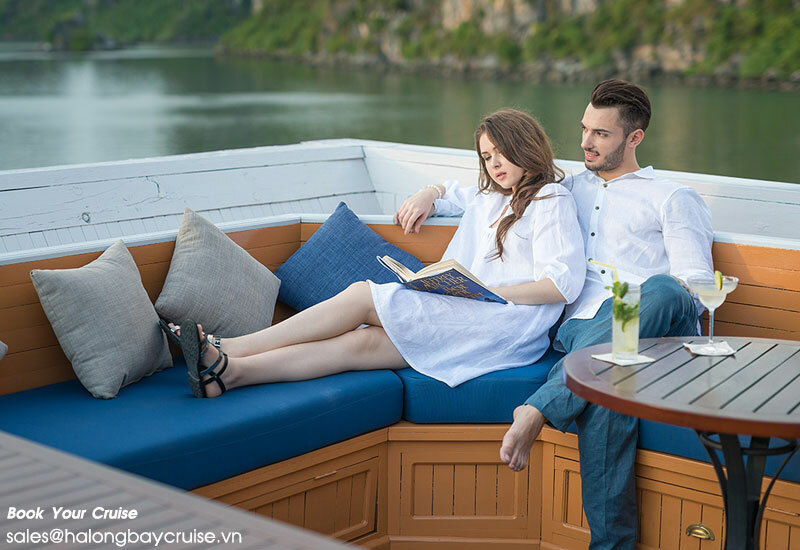 We offer cruise and stay options, where you can combine a cruise with a hotel stay in Hanoi, Sapa, Ninh Binh and other destination. 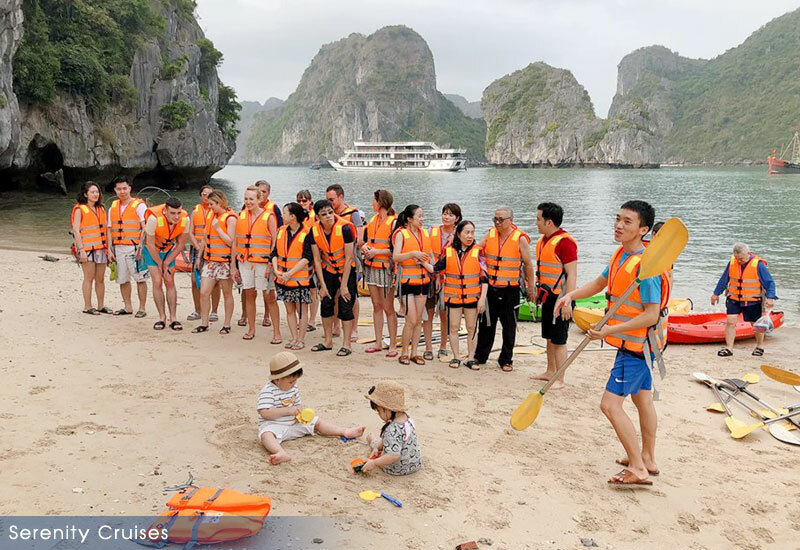 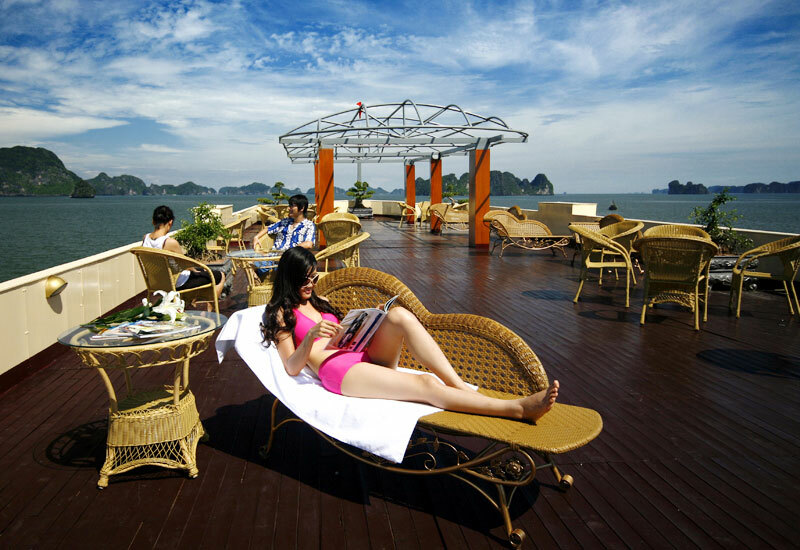 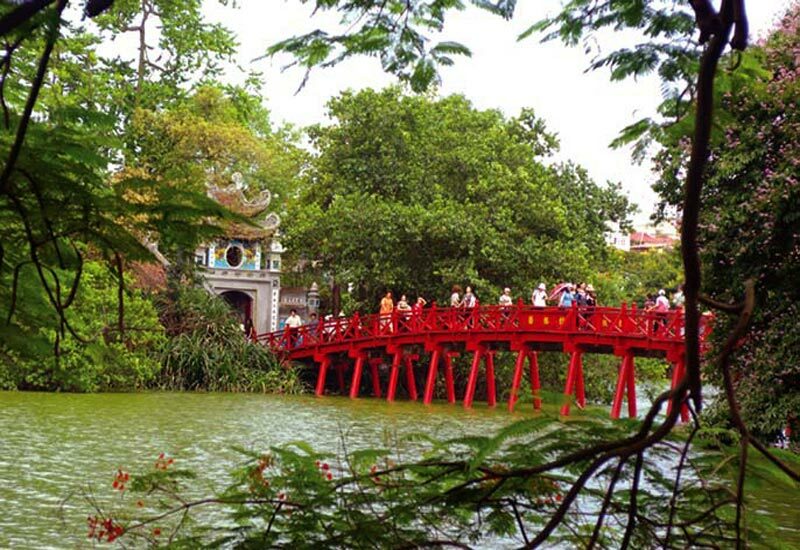 Includes: Hotel in Hanoi, Cruise in Halong, kayaking, swimming, private car, shuttle bus, food on foot tour in Hanoi with 100% Best Price Guarantee. 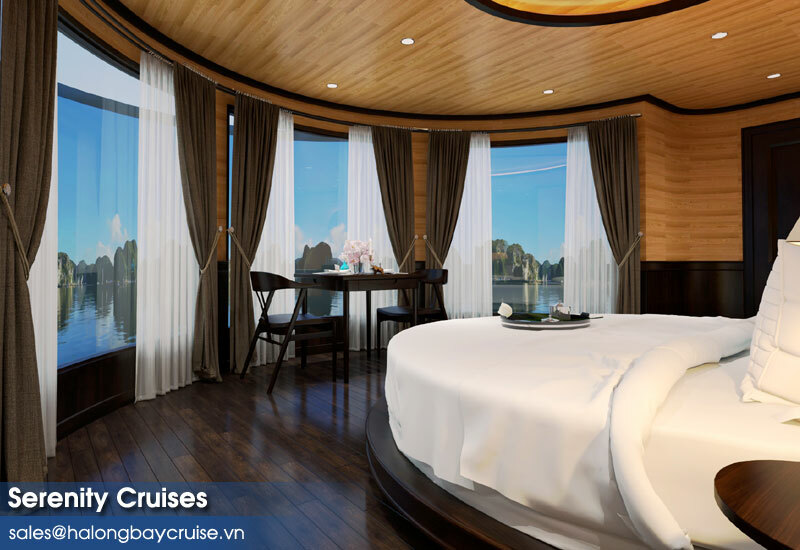 Book Your Cruise & Stay Package Online Today!